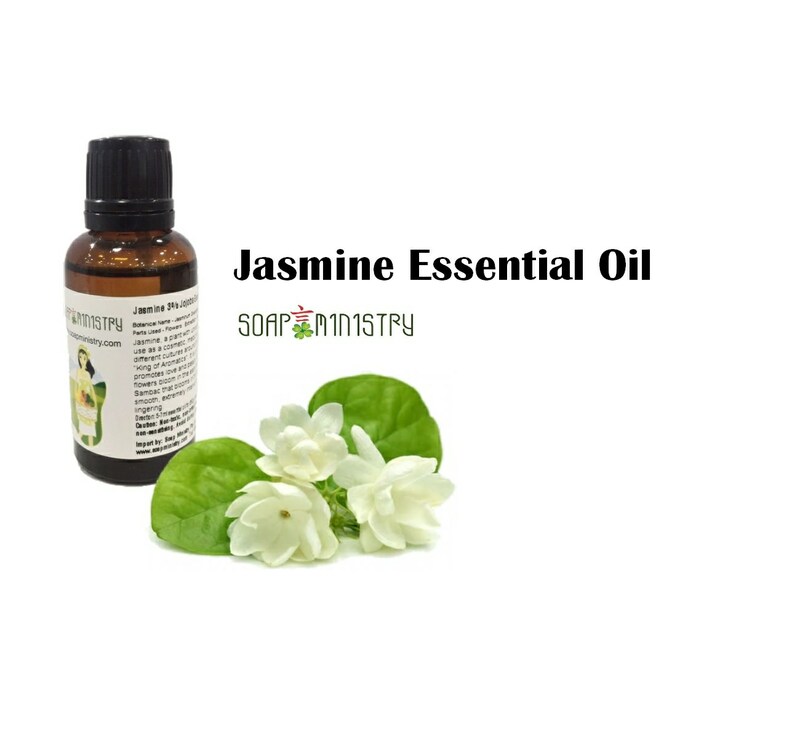 Jasmine essential oil has a rich, warm, floral scent. It helps to overcome nervous system disorder. Jasmine encourages love, pleasure, optimism and self-confidence. 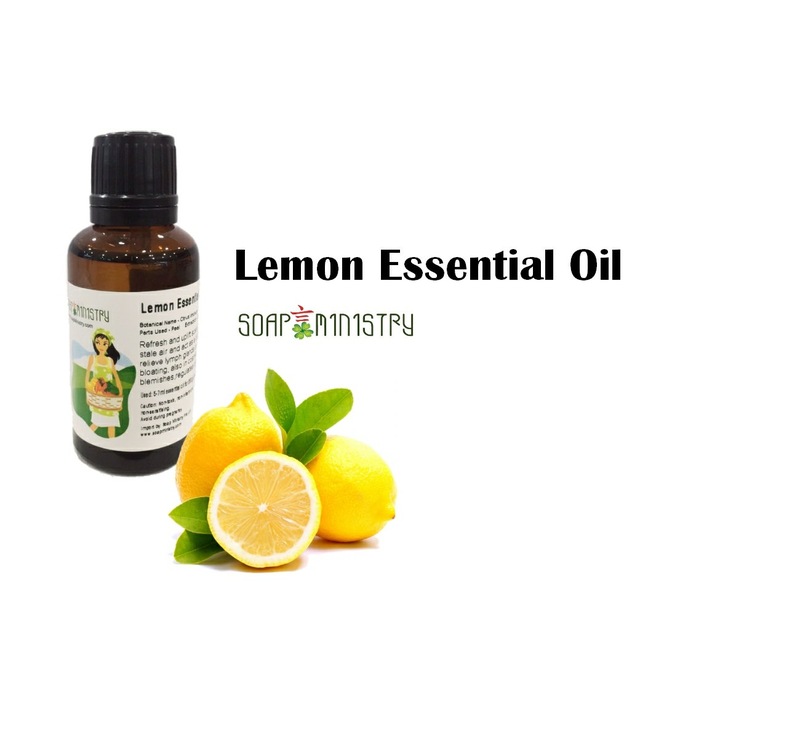 It also helps to moisturize dry, dehydrated, or mature skin. 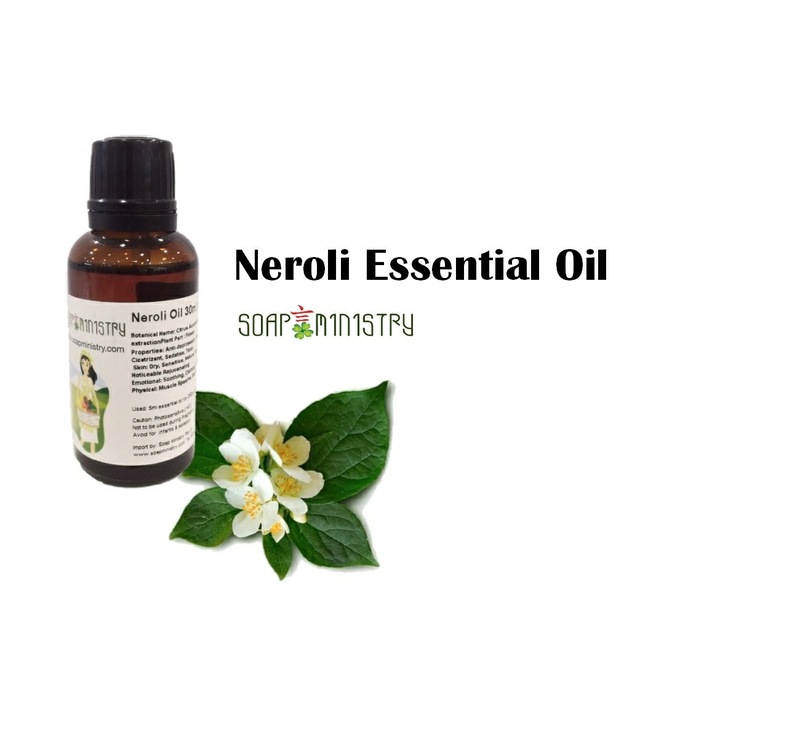 It inhibits bacteria and regulates oil production, thereby helping acne and oily skin. Skin: With anti-inflammatory benefits it is suitable for sensitive, dry, aging skin, repair, whitening, lightening scar and improve skin elasticity. Physical: lightening stretch marks and scars, ease coughs and improve breathing, delay skin aging, improve skin elasticity. Emotional: elevates spirits and balance moods, encourages love, pleasure, optimism, and self-confidence, decreases anxiety, depression, emotional fatigue, nervous exhaustion and stress. 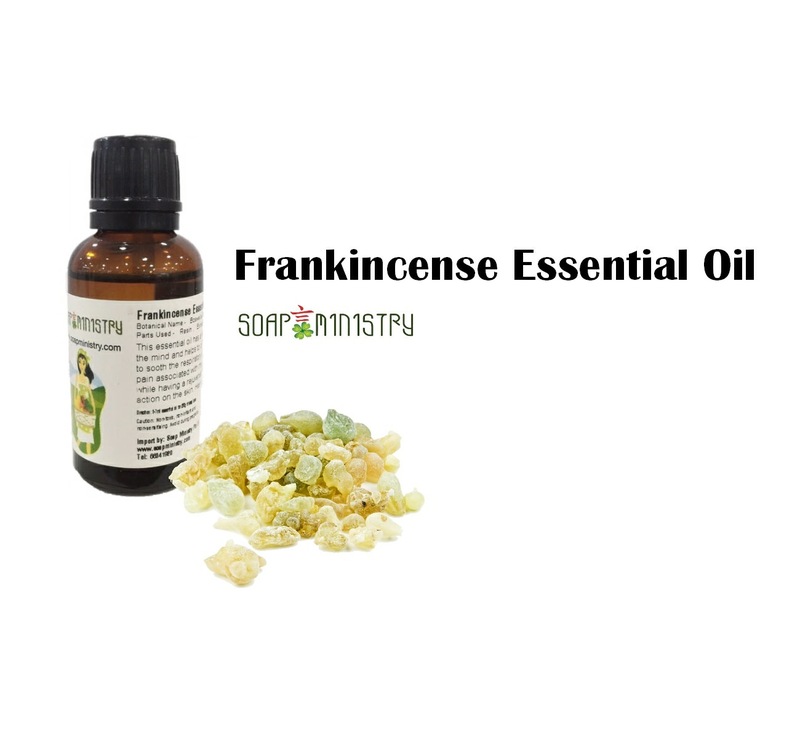 Blends well with: clary sage, sandalwood, citrus, frankincense, lavender, geranium, juniper Precautions: avoid it during pregnancy and breast-feeding. 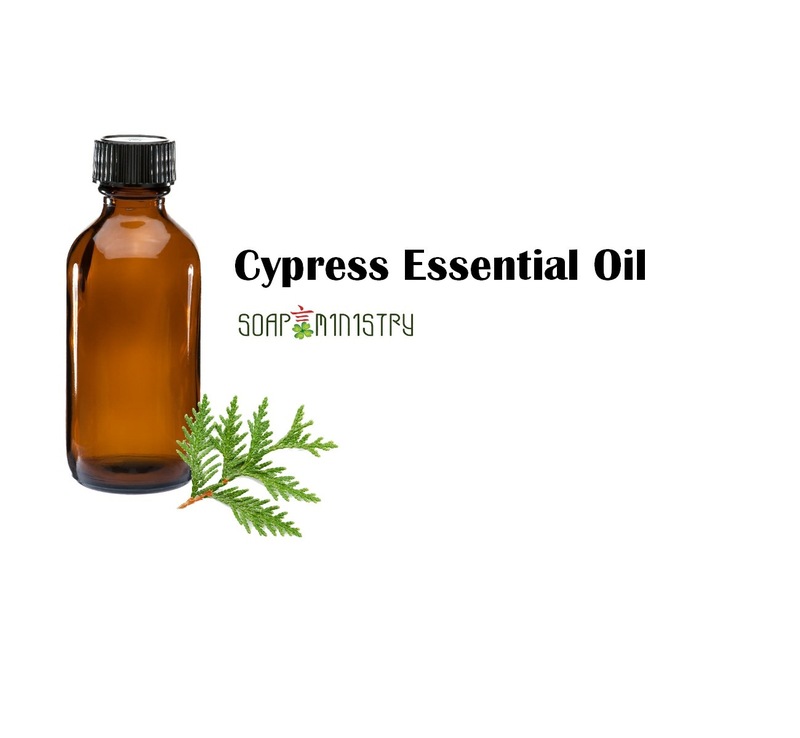 It will affect the concentration of attention due to its strong calming properties. In case item is out of stock, please e-mail or WhatsApp 96695953 the amount you would like to order and when the fresh stock arrives, we will reserve and update you.